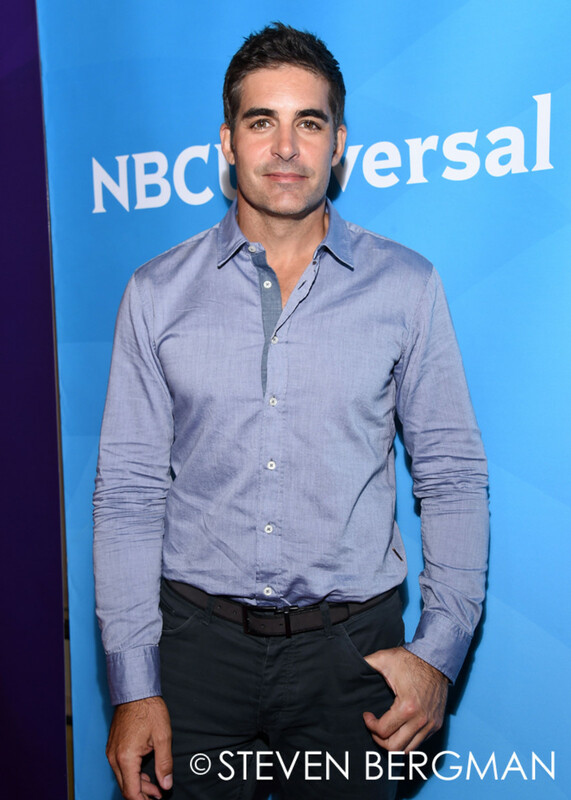 Days of Our Lives superstar Deidre Hall and hunk Galen Gering were among the NBC stars who participated in NBCUniversal&apos;s Summer Press Day. The event promoted the network&apos;s summer shows. It took place at The Langham Huntington Hotel and Spa on April 2. Check out more photos of Hall and Gering below!